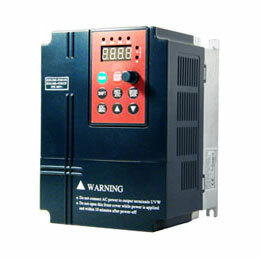 Can I use non-inverter duty motor on VFD? Home » FAQ » Can I use non-inverter duty motor on VFD? If you have to use a non-inverter duty motor with a Variable Frequency drive (VFD), it's wise to have some sort of harmonics filter, either a passive reactor or an active filter. It's the harmonics that can cause excess heating and in come cases very high transient voltages that can break down insulation. Mitigating harmonics after the variable frequency drive will reduce the chances of problems. If you already have a non-inverter duty motor and your speed range is less than 4:1, try it with a VFD. 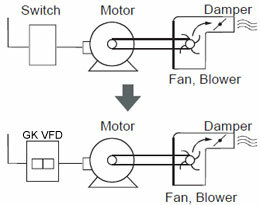 When I worked for a motor manufacturer we would use obsolete non-inverter duty motors with VFDs in the engineering lab or on manufacturing equipment all the time. We had already spent the money on non-inverter duty (standard) motor, since it was scrap anyway we used it. Sometimes it lasted for 10 years. Sometimes a couple weeks.